As you drive through Saddle River, you want to ensure you have the vehicle that matches your style, taste, and needs. 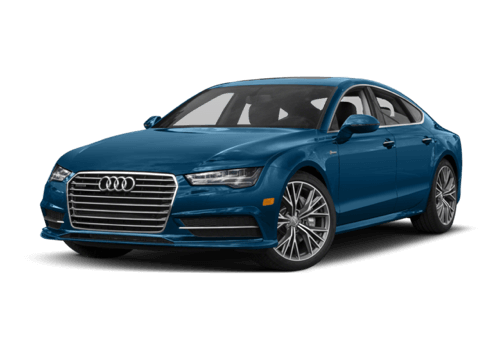 Many drivers looking for luxury compare the 2017 Jaguar XJ vs the 2017 Audi A7. After all, both models are known throughout the industry for their luxury and design. However, opting for the right model means making the right choice, and when comparing features like tech and interior convenience, you’ll quickly opt for the new Jaguar. As luxury vehicle, the Jaguar and Audi ensure you have an elegant cabin experience, thanks to high-quality finishes and additional amenities that stand out. However, the Jaguar XJ delivers more passenger volume, which means you can take more people along for the ride. For instance, the Jaguar XJ has room for five passengers, while the Audi A7 only has room for four. When you want to explore more of Mahwah with more people, you’ll want to opt for the Jaguar. 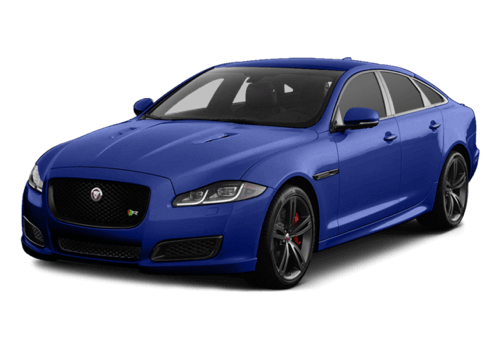 Comparing the 2017 Jaguar XJ vs the 2017 Audi A7 may seem like a good idea, but when you actually look at everything that’s included, the Jaguar model is the better choice. 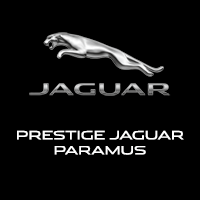 Visit Jaguar Paramus today at 405 NJ-17 in Paramus, NJ to see our inventory, or contact us at (844) 336-0190 to schedule a test drive of your favorite model.